Looking for a fun family event in Atlanta in October? Wanting to learn how to play the bagpipe? 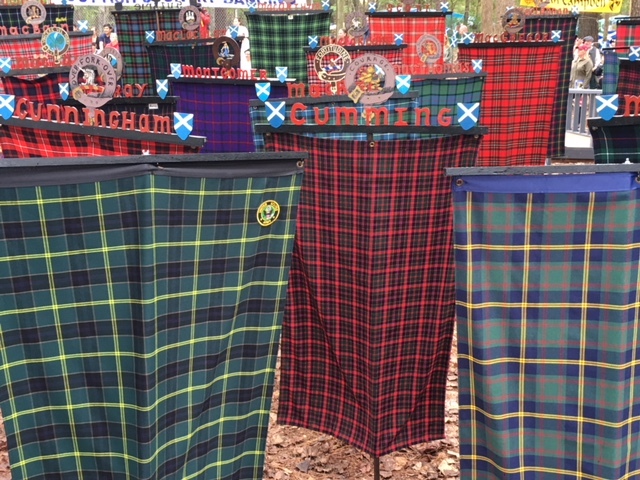 You may find the Annual Stone Mountain Highland Games are the perfect Family Event!